Many of the alleged abusers were shuffled around from parish to parish, serving at over 100 churches in areas spanning from Freeport to Palestine. 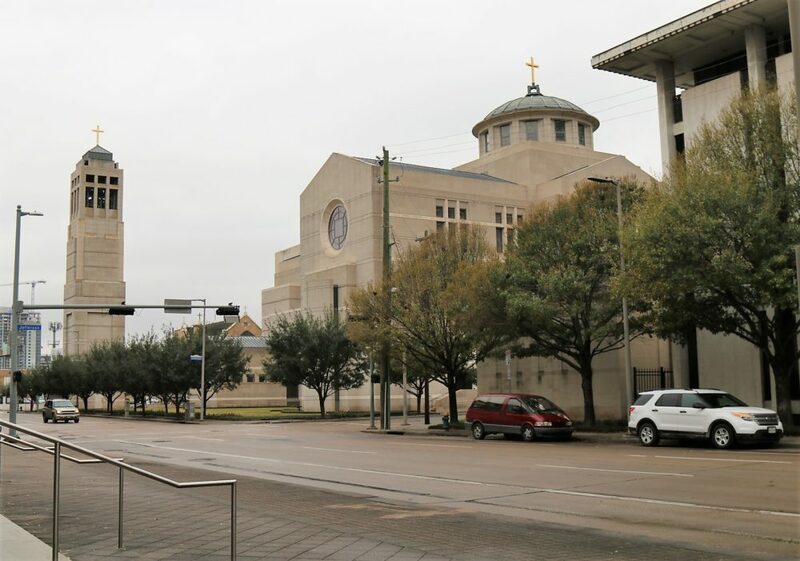 The Co-Cathedral of the Sacred Heart is located in downtown Houston. 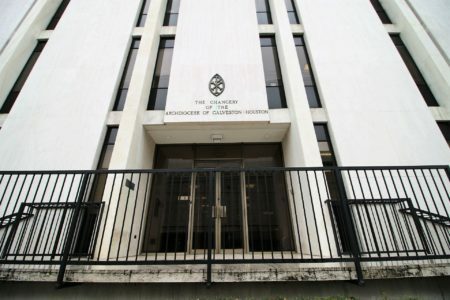 On January 31, the Catholic Archdiocese of Galveston-Houston released the names of 42 clergymen with “credible accusations” of sexual misconduct with minors, dating back to 1950. The archdiocese’s website lists the accused clerics’ church assignments over the span of their careers. 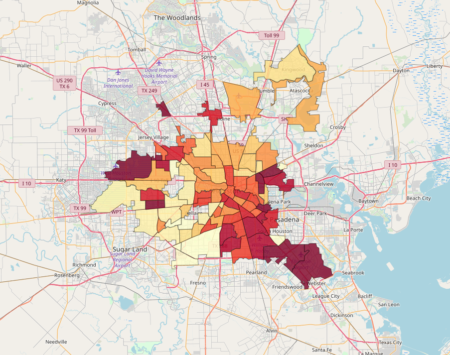 To make it easier to understand which alleged-abusers served at churches near you, News 88.7 put together an interactive map. 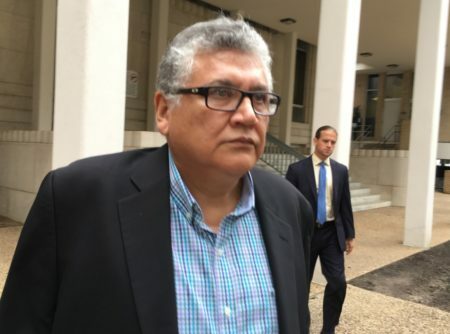 Many of the 42 alleged abusers were shuffled around from parish to parish, serving at over 100 churches in areas spanning from Freeport to Palestine. Some of those named served at college Catholic centers, including at Prairie View A&M, Texas A&M Galveston, and Texas Southern University. Each entry lists the accused cleric’s name, date of birth, date of death (if not still alive) and their status within the Catholic Church. Bishops can remove clerics from public ministry – stripping priests and deacons of their rights to celebrate Mass, for example – pending the outcome of a Church-led investigation, according to a document from the U.S. Conference of Catholic Bishops. If found guilty, a priest may be voluntarily or involuntarily removed from the priesthood as part of a penalty sometimes called laicization. 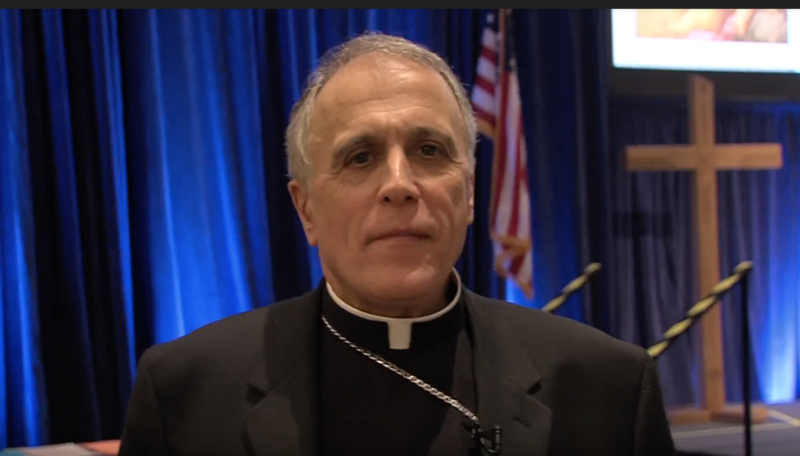 In a Houston Chronicle op-ed, Cardinal Daniel DiNardo, who leads the Archdiocese of Galveston-Houston, encouraged anyone who suspects abuse to report it to civil authorities immediately – not just to the Church.